The local beverages sake and shochu present themselves in a variety of expressions that many people — both foreigners and Japanese alike — find tricky to wrap their heads around. The best way to develop your palate for understanding these is nomi kuraberu (trying several in one sitting). Learning which ones speak to you and which ones are not to your liking is the first step in building your knowledge. The Japan Sake and Shochu Information Center (JSS Information Center) is an education center helping to promote sake and shochu. 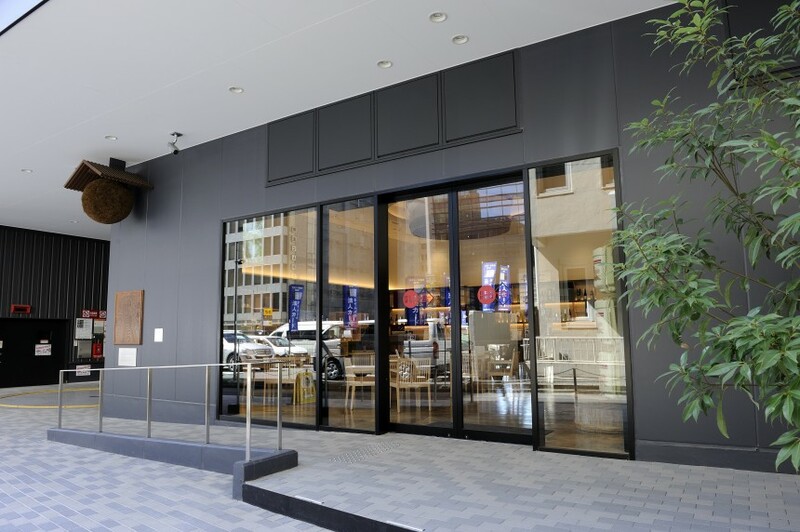 It is a short walk from Toranomon station on the first floor of an office building. Look for the sugidama (cedar ball) hanging outside of the building. The walls are an impressive black and red lacquer. A large cedar tub, the type used for used for moromi (mash in the sake-making process), hangs from the ceiling. Wooden boxes around the room present bottles of sake and shochu along with glasses. There are also big screen televisions playing videos of the sake-making process and tables and a counter where staff can help you decide what to order. The menu is impressive, with a range that covers basic shochu and a complete selection of all sake styles, including sparkling and cloudy nigori. Beyond that there are fruit liqueurs like yuzu-shu (yuzu liqueur), umeshu (plum liqueur), amazake (a sweet fermented rice liqueur) and even hon-mirin (a Japanese pantry staple which can taste like a sweet sherry). I often drink a small glass of hon-mirin as an aperitif while cooking dinner. Additionally, seasonal sake is included on the list — this time of year it is hiyaoroshi (a once-pasteurized sake only distributed in the autumn). Still, there is more: currently the menu also boasts a five-year aged koshu (aged sake) and a selection of kijoshu (dessert wine-like sake). Many of the 30-ml pours are only ¥100 so there is no excuse not to try a wide variety of styles. 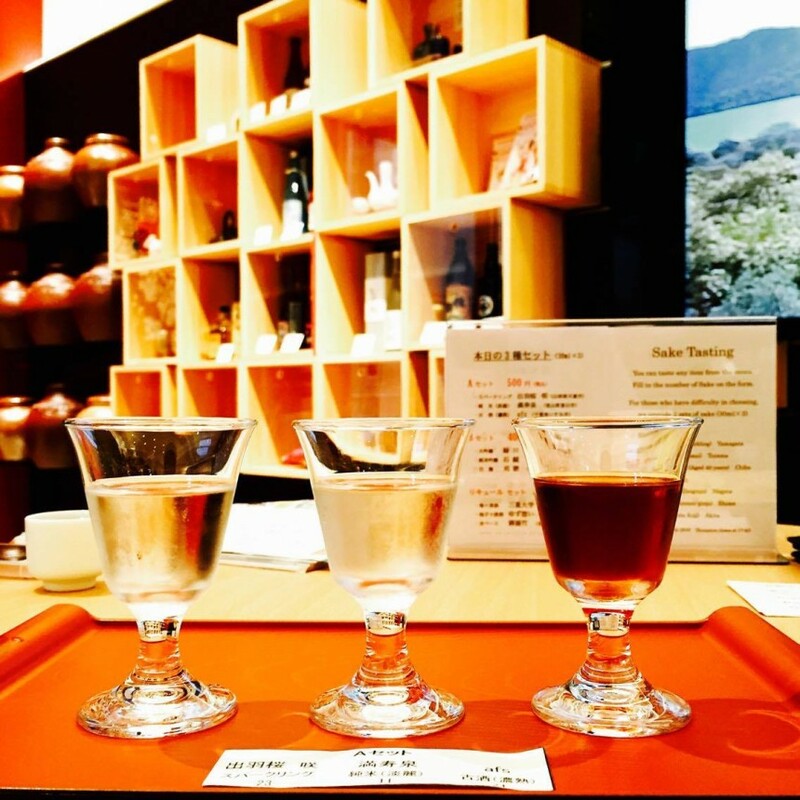 The staff at the JSS Information Center also create daily sets, such as a trio of daiginjo sake (the most prized bottling of sake) or five types of shochu, which can be ordered either in 30 or 60-ml pours. The menu is highly informative, including details such as origin, alcohol percentage, polishing rate, the rice variety, acidity and Sake Meter Value (SMV). The higher the SMV number, the drier the sake; the lower the SMV number, the sweeter. Zero is the starting SMV — thus, if the SMV number is negative, the sake will be sweet rather than dry. A positive number may also be sweet, but smaller values—like one or two—are slightly dry. It’s likely that you’ve been asked if you’d like your sake to be karakuchi (dry) — this sake is usually valued at five or higher. Something about a +5 would be considered karakuchi. The website has a lot of information, including online video classes which you could watch before your visit. Better yet, call ahead request a complimentary sake lesson in English. On our visit, Shuso Imada (General Manager for the JSS Information Center) was our guide. Even though I’ve worked in retail selling sake and shochu, I was still able to glean new information from our informative twenty-minute seminar that came with a Powerpoint presentation. Perhaps the only downside is that the JSS Information Center is only open on weekdays from 10am to 6pm. For those whose schedule only allows for a visit on weekday evenings, check the website for special events. There is a monthly “Sake Salon” that introduces a sake brewery in the evenings; the most recent one introduced Fukumitsuya, Kanazawa’s oldest sake brewery dating back to 1625. Other breweries presenting include Daishichi, Fuchuhomare and Manotsuru. 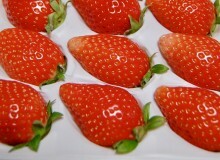 A tasting class is also available at ¥5,000, with food to complement your experience. 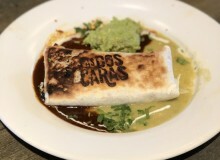 Check the website for more details. There is a selection of sake and shochu available for retail sale along with a variety of cups and glasses for both drinking and serving sake or shochu. The JSS Information Center is sponsored by the Japan Sake and Shochu Makers Association. There is no mark-up on the bottles sold and the prices for the tableware are very reasonable. The JSS Information Center recommends calling ahead before visiting and making a reservation. It is possible to walk in if there are only a few of you, but for groups of four or more be sure to reserve some seats. On our recent visit I was surprised to see that it was quite busy from about 11am. 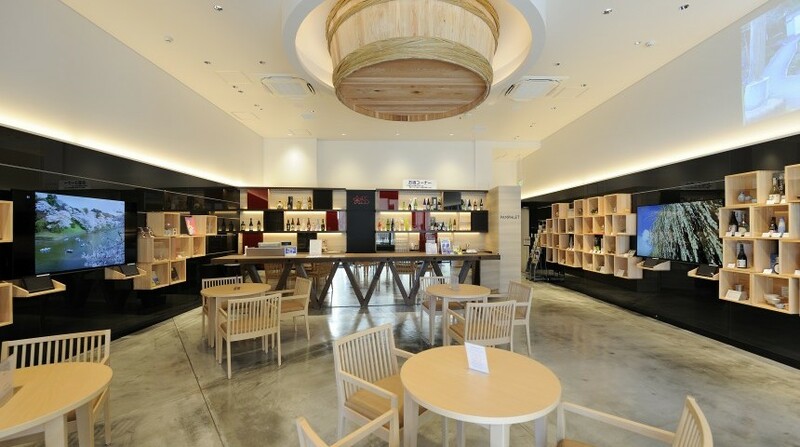 A visit to the Japan Sake and Shochu Information Center will be an education and a great chance to try a wide variety of traditional Japanese libations. 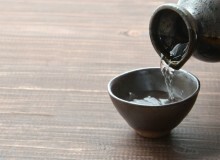 A good New Year’s Resolution for 2019 could be to learn more about sake and shochu — and this is a great place to start. Yukari Sakamoto is the author of 'Food Sake Tokyo.' She has worked as a sommelier at the Park Hyatt Tokyo and at Takashimaya. While at Takashimaya, she was the first non-Japanese to pass the shochu advisor exam, Yukari offers tours to markets in Tokyo.